Double hole panel for neatly mounting a range of meters and power sockets that fit into a standard 29mm diameter hole (compatible products listed below). 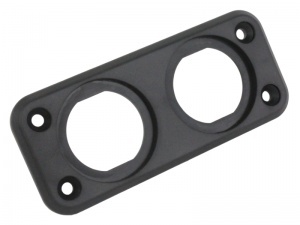 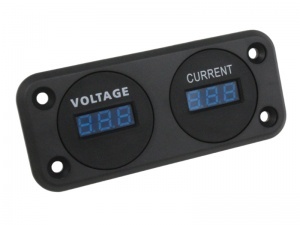 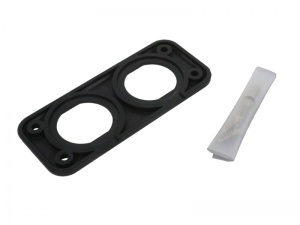 Ideal for fitment to a dashboard or control panel. 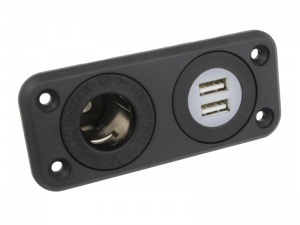 Panel Mount Cigar Lighter Power Socket - 12V/24V 20A max.